This is the summary of consumer reviews for Fiskars 9521 45mm Contour Rotary Cutter. The BoolPool rating for this product is Very Good, with 4.30 stars, and the price range is $7.18-$18.09. 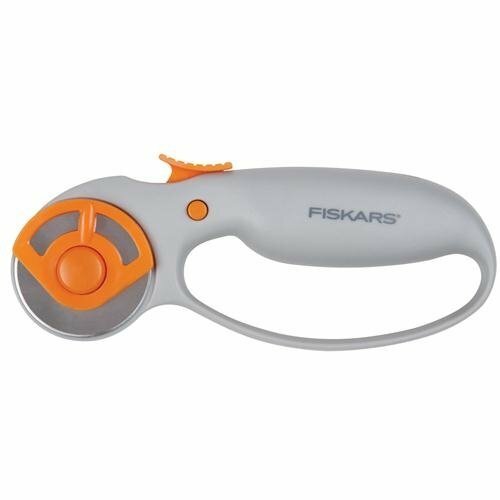 Fiskars 9521 Contour Rotary Cutter with a 45 mm stainless steel blade is ideal for easy and convenient cutting of layers of papers and/or other materials like fabrics, felt and vinyl. This cutter allows cutting in many directions such as curves, straight lines, swirls and even some slight reverse movements. The rotary blade is easily assembled to either sides of the cutter, thus providing optimal blade visibility for both right and left handed users. High quality blades are sharp and provide good precision than other ordinary rotary blades. For efficient precision cuts, it is good to align the blade guard in the right position with the help of engraved markings. The curved loop handle design gives a natural fit for easy one hand operation thus improving control while adjusting the materials. The cutter also features a sliding button which extends blade during use and locks it into position, and also retracts it for safe storage. Blades snap in and out easily for quick replacement. 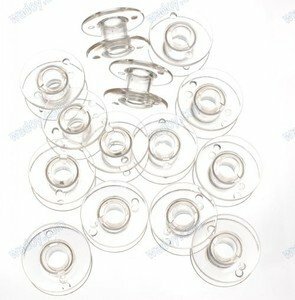 However, many reviewers say that the blades retraction button is poorly made. The sliding button for using and locking the blade trips easily, thus disengaging the blades and giving uneven cutting edges. 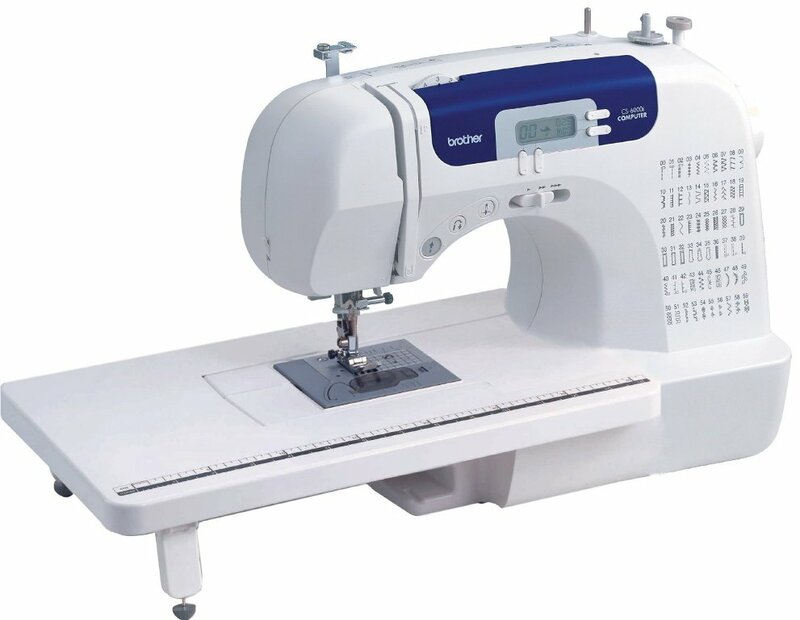 Many users feel the blades are dull and leave painful hands as it requires hard pressing to cut through couple of layers of fabric. Overall, the Fiskars 9521 45 mm Contour Rotary Cutter is a perfect and handy accessory for craft enthusiasts. 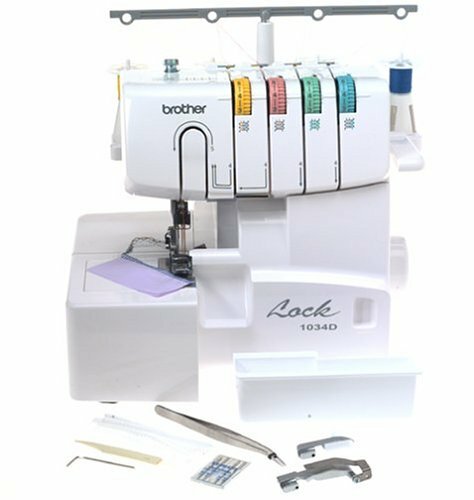 This is recommended tool for quilters and sewers of all levels or even craft projects for its ease of use, precision and affordable price. this tool cuts it like butter. Having a rotary cutting tool to cut my natural latex bands for my upcoming slingshot and slingbow was crucial. It cuts through paper like a hot knife through butter...but, the big surprise is how it also cuts with ease through much heavier materials, too. I use them for all my material cutting needs and am impressed with the precision that this tool provides!! I've always been a fan of any product of Fiskar whether it's the sharp gardening tools or this Rotary Cutter which I just purchased yesterday to help me make a straight cut on wrapping paper. OMG it sliced through the paper like a hot knife through butter and made the perfect straight line cut. One hand operation makes these a handy addition to the scissors in my sewing tool box and will let me cut fabrics which I've been afraid to try before. 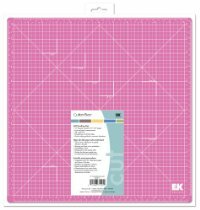 Get yourself one of these cutters, an Alvin Self-Healing Cutting Mat, and a straight edge, and you'll be in cut and paste heaven!. I've been cutting fiberglass cloth and matting. Cuts through layers of fabric like butter! This rotary cutter makes cutting fabric much easier, so i can cut a straight line. 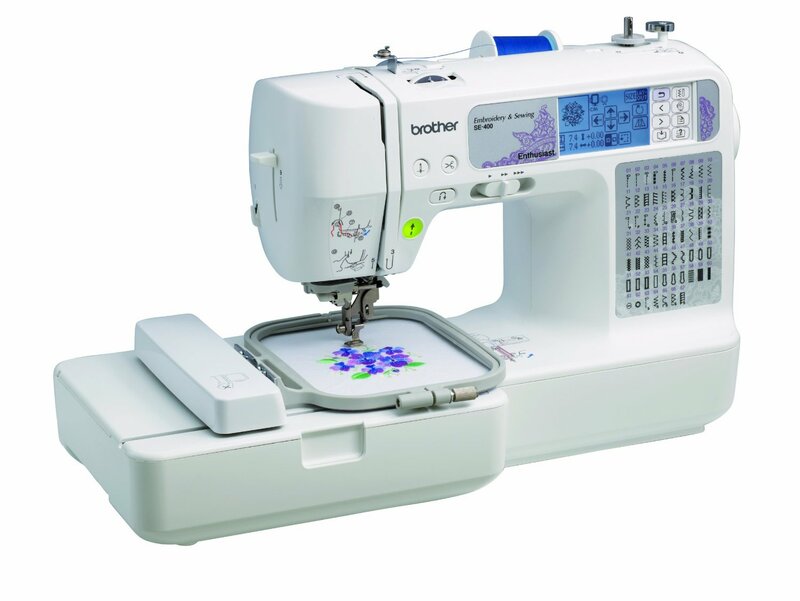 It makes cutting my fabric for sewing so much easier. I use these to cut tulle fabric and when I'm cutting I usually have the fabric folded over about four times and for the most part it'll cut through completely about 98% of the time. I went back to scissors for cutting fabric. 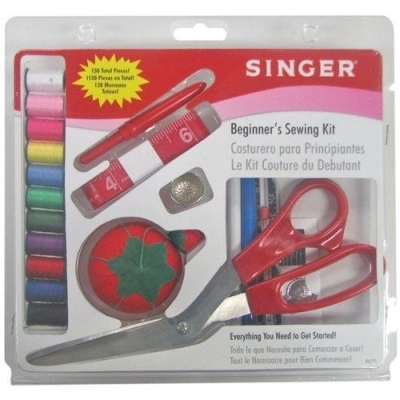 Just what I needed to cut small pieces of fabric to sew craft projects. Ever time I'd try to cut a piece of fabric, the blade would come loose from the rotarty cutter and ruin that piece of my fabric. I bought this to cut fabric for quilting but it didn't work out so well. I bought a cutting mat and everything, but I still had to press really hard to cut the fabric and it made it hard to cut accurately. the shape also feels good on your hands when cutting a lot of fabrics. The blade is very sharp. Another reviewer stated that they like the Olfa blade better than the Fiskars but I found the included blade to be plenty sharp for my quilting projects. It's a very nice sharp blade, so safety first around it. Even the replacement blades do that. However, the blade engage button on this model is different and too easily tripped when cutting, thus, the blade disengages. The retractable blade is very nice and safer to use. Just remember to click the blade back into storage after each cut to make sure you don't leave the blade rased and out. The blade is retractable, which is a great safety feature. By about 3 cuts I'm tightening this screw and if you tighten it to much the blade doesn't move but then the blade is loose and making crazy lines. the locking blade feature it helpful and seemed to give me more control on fabric projects. If the blade that came with the product can't cut, right out of the package, what hope would I hold for more blades? The blade is sooooo dull that by the time I'm done cutting a 2 layers of cotton fabric (really thin) my hand is killing me from pressing the blade down. 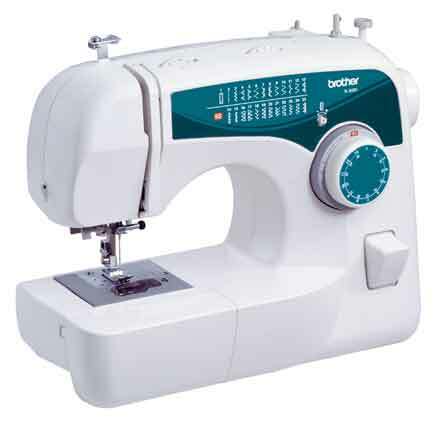 This's easy to handle, the blade snaps in and out efficiently, and it cuts through fabric easily. The blade is also extremely sharp the most layers I've tried to cut at once four but the blade slices through them like butter, which tells me it can cut more layers or thicker fabrics if I were to choose to do so. Also, had to finish cutting thru the fabric along the cut edge with scissors, as the blade seemed to have a skip in it. The button for blade retraction is a pain in the "neck" because when I press down on the blade very hard I usually touch it by accident and the [dull] blade retracts. I loved that the blade was retractable. This cutter makes a nice, clean cut, but the mechanism holding the blade on came unscrewed within a week. Ordered new blades, same thing!!! It cuts single sheets of paper like butter, BUT that's the only thing it ever cut.